This are my beauty gatherings from yesterday. Like every woman i love shopping too and i love to shop my beauty stuffs at dm Germany. 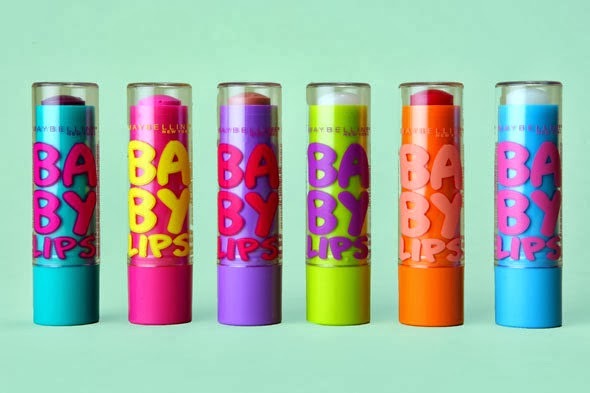 I think you all heard about the Baby Lips Labello by Maybeline Jade Newyork. I'm trying it since yesterday and i am very satisfied with it because in autumn, winter my lips are going too rough and splissy so it is a good solution for it. HAPPY !! 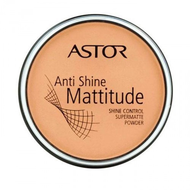 And i have this big problem that my forehead its getting shinny all the time so i decided to use the Anti Shine Mattitude by ASTOR. And it works ! 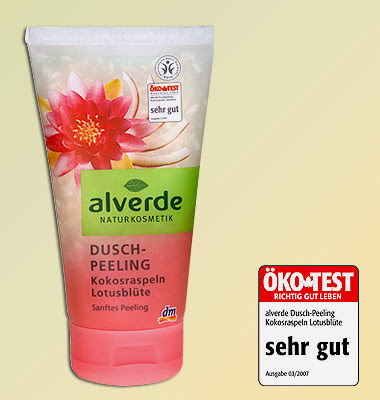 Peeling by alverde to fight the pimples and blemishes. I think every woman shall use it for a soft and healthier skin. Its an everyday use. 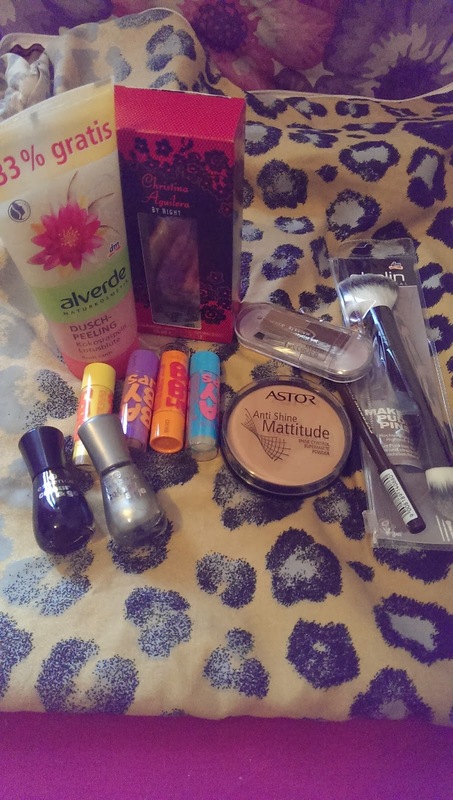 How do you like the produtcs and what are you using for nice skin and soft lips etc? So its X-Mas soon ? ! Well ..